Directions:Six Mile Lane to Lodge Lane. At entrance turn right, drive straight until you can go no further. Turn left and drive along the edge of the property. Condo entrance is three from end on 2nd floor. SchoolsClick map icons below to view information for schools near 3507 Lodge Ln #214 Louisville, KY 40218. 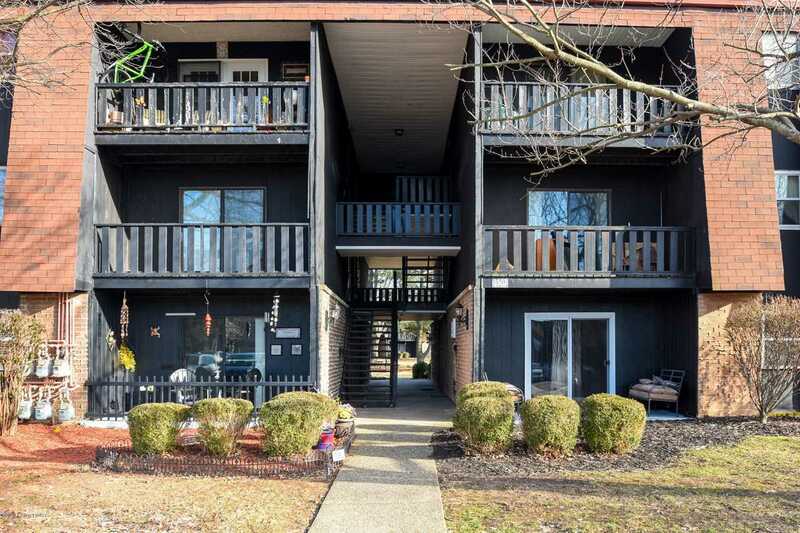 MLS # 1524184: This property at 3507 Lodge Ln #214, Louisville, KY 40218 is located in the The Lodge subdivision and is listed for $64,900. MLS # 1524184 has been on the market for 73 days.